Litter is sometimes a problem in Kesgrave, as everywhere. Installing litter bins so that people do not have to walk too far before they can deposit their rubbish. Employing a handyman to clear areas identified as hot spots and carry out one-off jobs, like clearing broken glass. It is quicker for him to attend to this than for Suffolk Coastal District Council who have overall responsibility for clearing up litter. Employing a dedicated litter picker for a few hours a week. Organising community litter pick days. These are advertised in the Kesgrave News and on this website. All though fines do exist for littering it is difficult and almost impossible to enforce, therefore it becomes the responsibility of individuals. There are several local residents who do care enough and carry a bag with them just for the purpose of litter picking. 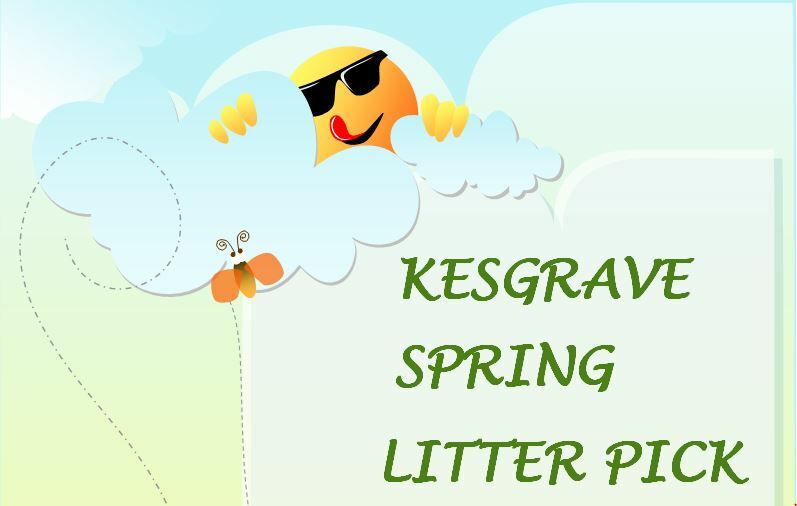 There are also groups that carry out picks annually, including Kesgrave High School who encourages students to be environment friendly by clearing an area close to the school. This all helps and, of course there is the handyman, litter picker and the Parish Paths Partnership (P3) group hold regular litter picks. If we all picked up a little bit of litter everyday, think how much nicer the area would be and we wouldn’t need to pay for it! 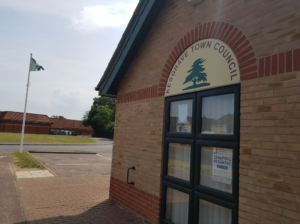 If you come across an area of concern please contact the Town Council Office with details of where and what the problem is and they will either contact Suffolk Coastal District Council to clear it up or if possible deal with the problem themselves. The sites where fido and litter bins can be found are shown on the notice boards at the Rupert Fison Centre or a can be downloaded below. Over 150 of these are in place in areas where a need has been identified. Although many are owned by the Town Council there are a lot of different styles, particularly of the litter bins. They are all emptied by Suffolk Coastal District Council on a regular schedule. If anyone notices a bin hasn’t been emptied recently it would be appreciated if the Town Council could be notified, then we can pass the message on.